The 697ha Nene Park serves the city of Peterborough. A legacy of the vision of the original Peterborough New Town Commission, it was established under the 1971 Greater Peterborough Masterplan. 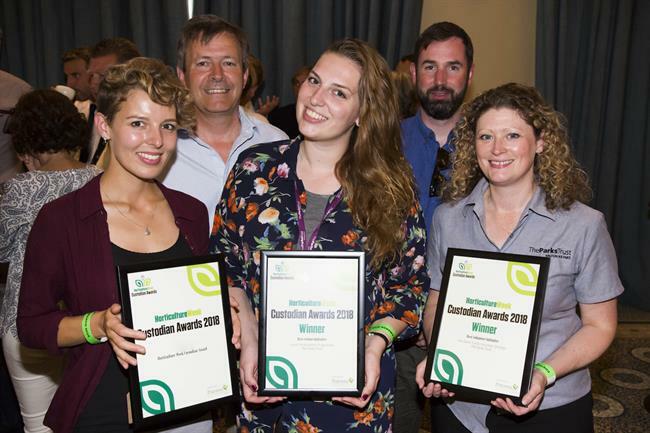 The vision then, as now, was to have a fabulous parkland serving the community of Peterborough, shaping the sustainable growth of the city, delivering green infrastructure and -promoting the city region as an international destination. 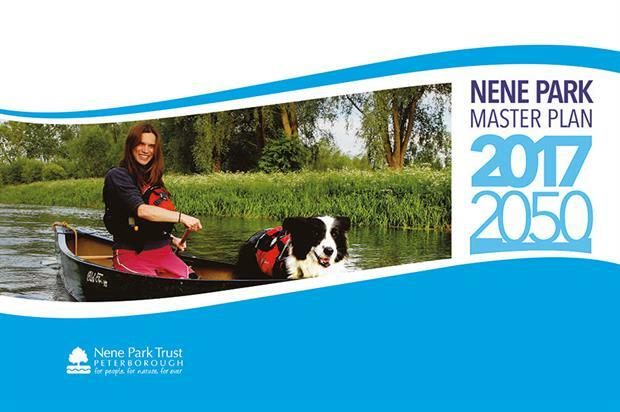 The Nene Park Master Plan has been prepared to provide the Nene Park Trust — the charity that runs and manages the park — and all of its city and region stakeholders with a clear view as to how Nene Park may be developed and managed over the long term. It is an assertive masterplan for a park that wants to shape the debate on how the city and community it serves should plan open-space provision fully within the spirit, philosophy and vision of the new town movement that created it. open-space planning for new "townships" and for a compelling natural parkland at the heart of the city. -Enable the trust to act as a champion for Peterborough and engage with the wider constituency of agencies that strive to positively promote the Peterborough region. -Improve the responsiveness of the trust to the increasing community diversity (ethnicity, income and age) of the region and deliver on its core. to the original new town vision to have a park at the centre of the community. This initiative keeps Nene Park at the centre of the debate and ensures that it will be able to serve its community for many generations to come. Specific proposals within the masterplan will see the trust develop some national and international attractions within the park over its lifetime, involving major investment and significant audience development potential.